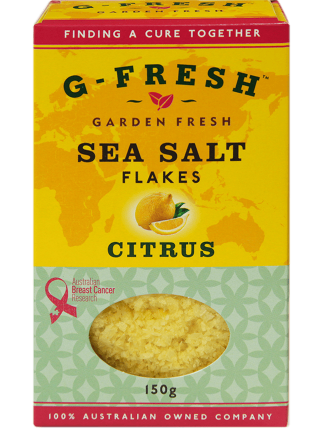 G-Fresh Sea Salt Flakes are a natural product made from the evaporation of sea water. 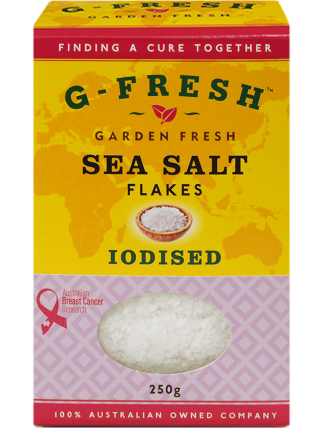 They dissolve faster than normal salt and contain no additives. 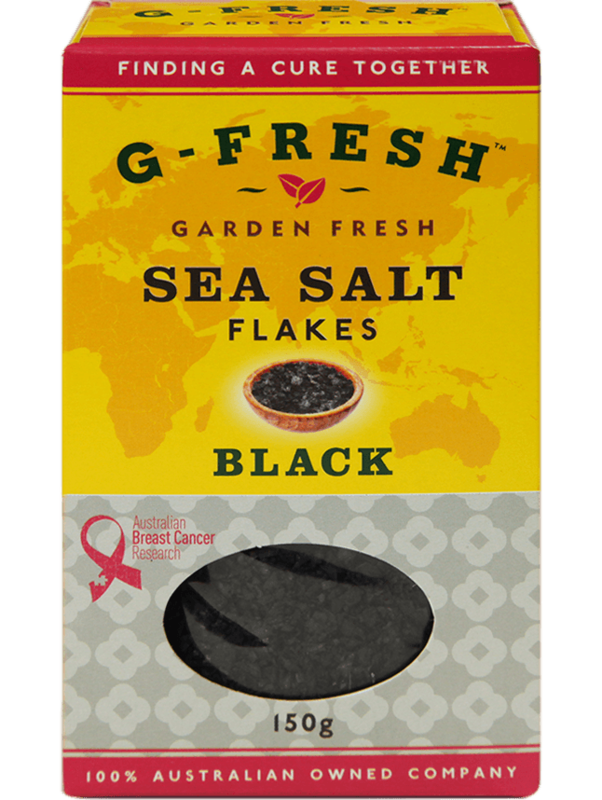 Black Sea Salt Flakes have a lower sodium content and the activated charcoal helps to cleanse the body of toxins, reduce reflux, prevent muscle cramping and reduce gas! 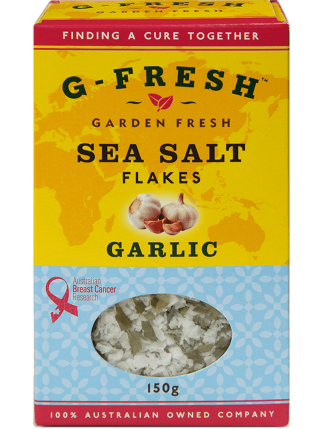 Sprinkle on any savoury meal and salad before serving.